Our two markets will showcase the best in contemporary making, artist collectives, and artist bookmaking. 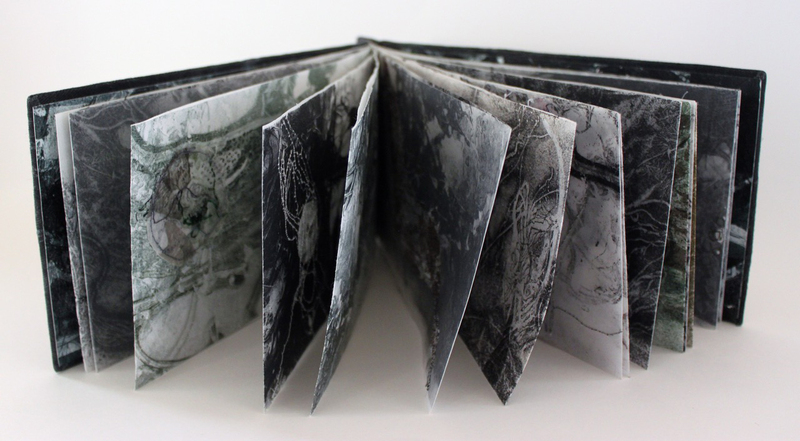 Artist Book Market: Open to artists who work with the handmade artist book form, zines or other paper forms. Makers Market: Open to makers of all specialisms: jewellery, textiles, interior accessories, homeware, small furniture, ceramics, paintings +more. Products for sale will need to be original work from the artist submitting the form. We welcome proposals from artist collectives, artists outside of the local area, and recent graduates. We hope to also have a making area as part of Bellfield's makers market, and encourage anyone applying to run workshops or demonstrations during the market. All participating artists will be listed in our event map and on our website. Costs include table hire where required. Each booking is for the full two days. by the deadline of Sunday 14th April, 5pm.